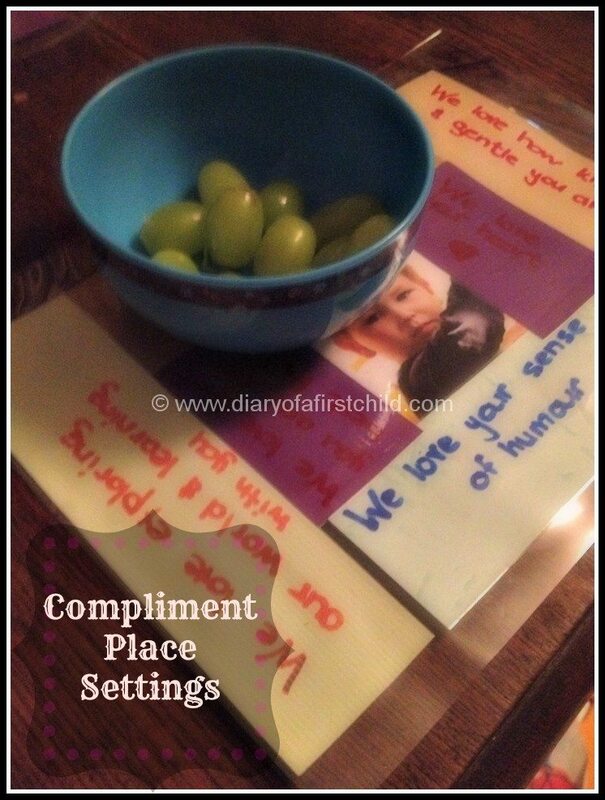 I found this idea on Pinterest, initially, but thought it would work really nicely as a gift for our friends as we celebrate International Friendship Week. Our recipients are only 2, 3 and 4, but their mamas got almost as teary about the gifts as I got while we were making them. I asked my girls what they wanted to say to each of their friends in turn, and wrote it down, so while I did most of the ‘doing’, the sentiments are all theirs. I think these would make lovely Mother’s Day gifts, or other appreciation gifts, and as they are laminated, they can make a pretty good place mat too. 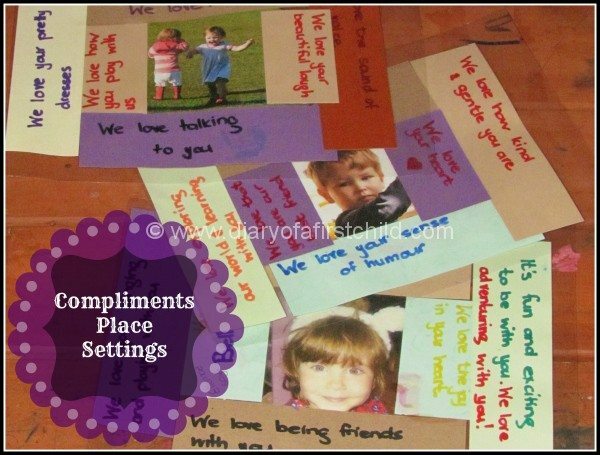 There’s not much of a science to this activity – Write thoughts and favourite things about your friends, and place them around a photograph, in the middle of a laminate sheet. Leave enough room around the edges for the laminate to stick together and stay waterproof. I also found that gluing the strips of paper together was better than leaving them loose inside, allowing them to move around during lamination. I think this is a truly transferable idea: for babyshowers, mother’s day, father’s day… a useful, practical card that can brighten someone’s day every day.